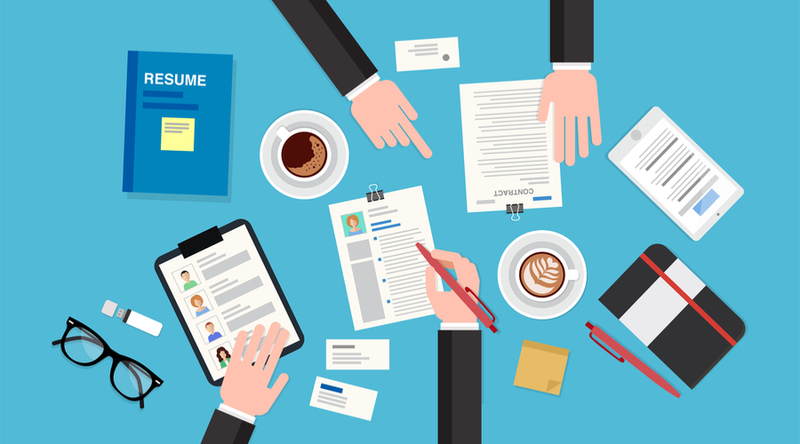 If you're looking to maximize your recruitment efforts to source the best available talent in your industry, you know the top candidates aren't necessarily the ones who are actively looking for new employment options. Reaching these passive candidates is a challenge that in the past meant spending hours of time, money, and manpower. And in 2018 comes an additional challenge-a current unemployment rate of 3.9% means that fewer and fewer talented candidates are actively looking for a new job. 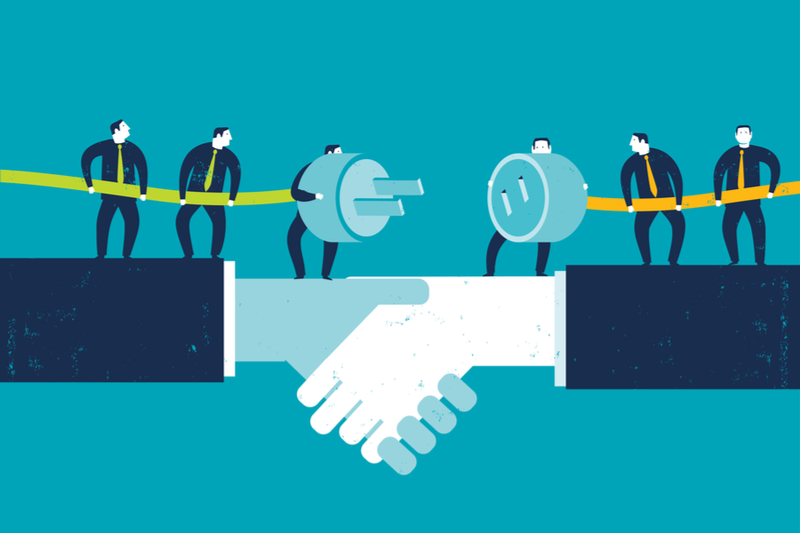 You can only hire who you can reach, which is where artificial intelligence methods come in. AI recruiting tools allow professionals to automate key aspects of outreach and hiring workflow, allowing you to engage, screen, and evaluate passive candidates more efficiently and effectively. AI also removes the bias aspect, ensuring via algorithms (which remove the human factor) that you target the exact candidates ideal for your open positions. Here are some ways AI can help you reach passive candidates. 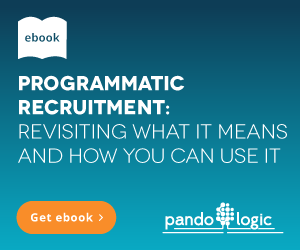 Tools such as programmatic recruitment, as used in PandoIQ, take human error and guesswork out of trying to find candidates who might be receptive to your posting. When you use AI, you can place ads where they're likely to perform best based on algorithms and advanced data science, and reach the eyes of people who will take the plunge to click and explore. AI methods can determine how long someone has been at a current position, whether or not they've been promoted during their time at their current company, and the general direction of their company's success. With this data in hand, you can compile a list of candidates who will be receptive to a new job opportunity. AI makes it possible to hit that magic combination of the right type of job seeker, on the right sites, at the right time by using algorithms that tap into keywords, current job and company, industry, and other attributes. By using machine-learning to determine where you post your ads, you will get your postings in front of not only more passive candidates but also the passive candidates who are ideal matches for your company. It's not news that social media sites are main targets for passive candidates. According to a Pew Research study on social media, usage among adults in the United States increased from 7% in 2005 to 65% in 2015, with 90% of Millennials active on social media daily. Since this demographic is less likely to attend networking events and seek out jobs via traditional boards, it's key to target them via social media sites-where they spend most of their time. All it might take is a well-designed and worded job posting popping up in their feed at the right time of day to spark their interest. On these sites, you can use AI to place ads that target job seekers via their feed based on their profile data, location, and interests. Ads then link the user directly to the job details page on your site. Additionally, ad exposure will then be generated through shares and likes in the user's network. When the recruitment process is automated, you are able to see results in real time. Tweak your ads, job postings, and strategies as needed if not enough people (or the wrong types of candidates) are applying. If you see that the candidates who are responding to your ads are a bit below the ideal experience level, you can increase the years of experience required for the position. If you find your applicants are overqualified, you can edit the skills needed. Using AI means daily results, which you can then react to and change your strategy accordingly. This data gathering, which used to take weeks (if not months) is now automatic, allowing you to hone in on the precise applicants you want. Using AI tools for job ad placement takes a fraction of the time and money it takes to scour social media sites and job boards in order to find candidates who may or may not be a good fit. With AI technology, you can create a well-crafted and worded ad, post it in the most efficient places, and wait for ideal candidates to contact you. Sheryl Posnick is an editor and writer living in Brooklyn, NY. She is the founder and president of Red Letter Content, an editorial company with a focus on educational, test preparation, and career readiness materials.